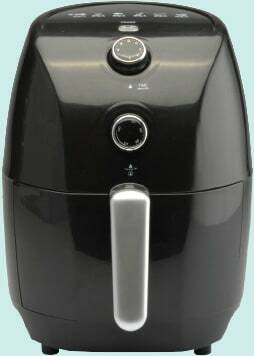 Receive an AIR FRYER just for entering! 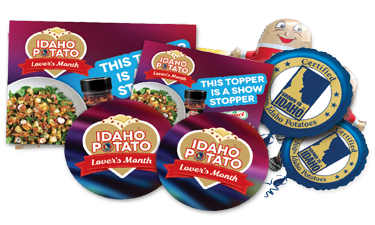 GET STARTED with a free point-of-sale kit! Order point-of-sale materials using the form on this page or through your category manager.